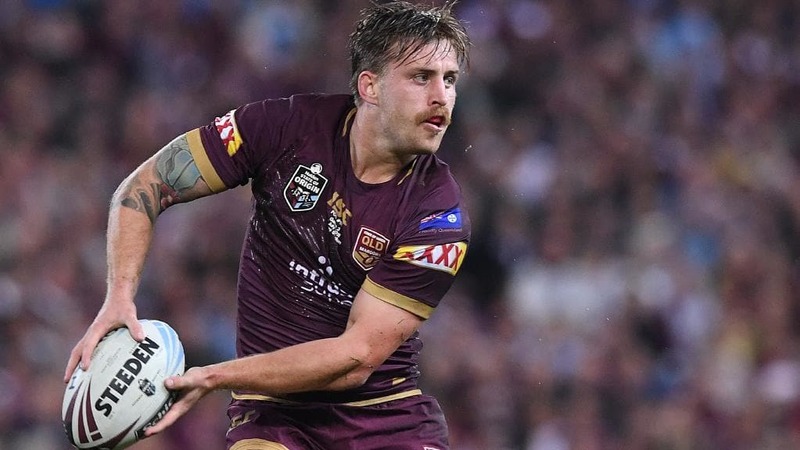 HE is a reluctant five-eighth, but Queensland star Cameron Munster admits Melbourne’s decision to keep him at pivot has enhanced his prospects of retaining the decorated Maroons’ No.6 jumper this season. 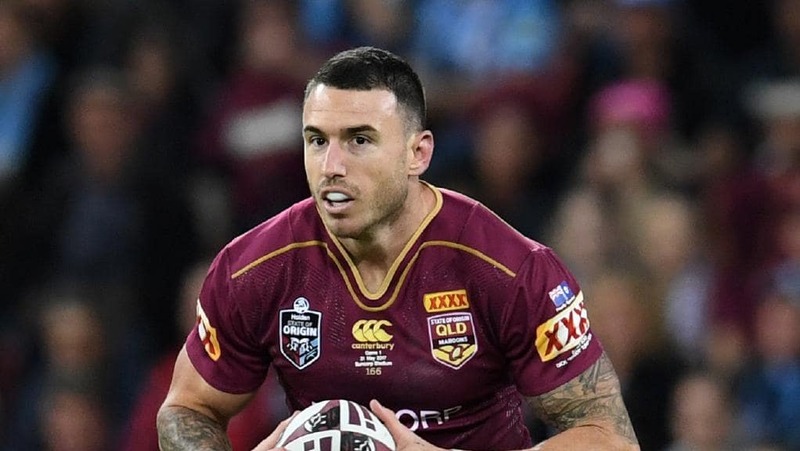 As a teenager, Munster was groomed by Melbourne coach Craig Bellamy to be the fullback successor to Billy Slater. 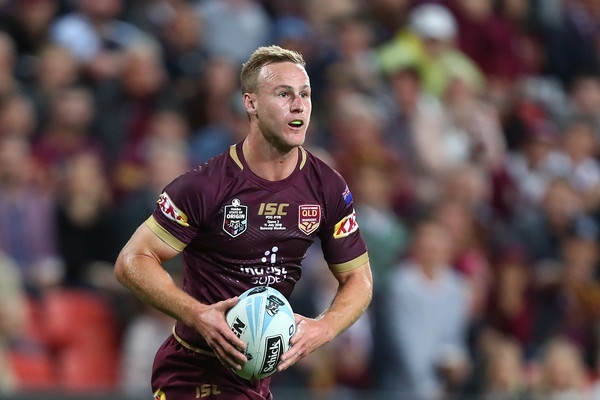 So when the Maroons and Storm champion retired over summer, Munster understandably envisaged a saloon passage to Slater’s No.1 Melbourne jumper. 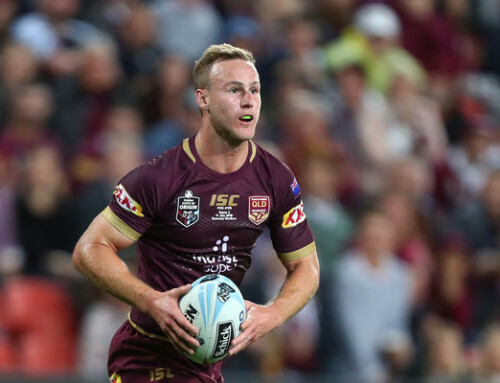 He even spoke to Bellamy about making the big switch, all the while mindful a move from five-eighth to fullback at club level could sabotage his hopes of staving off the likes of Michael Morgan, Kalyn Ponga and Anthony Milford for the Queensland No.6. 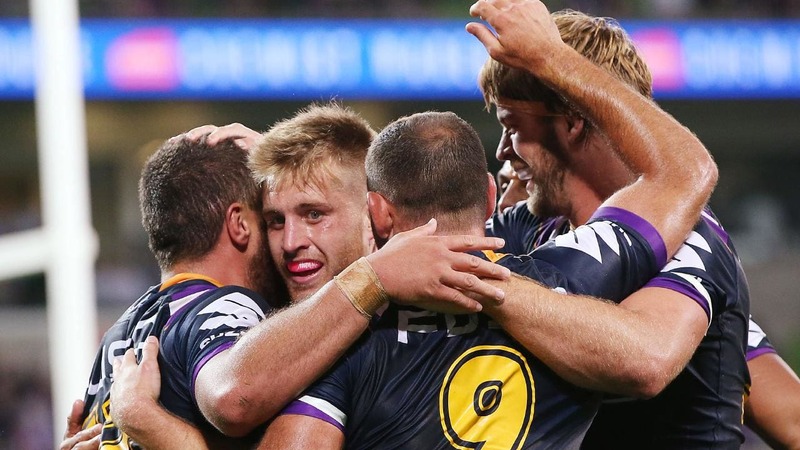 But with the Storm reluctant to name an all-rookie scrumbase as pressure builds on Dalby product Brodie Croft to fire at halfback, Bellamy made it clear to Munster that he was staying at No.6 for 2019. 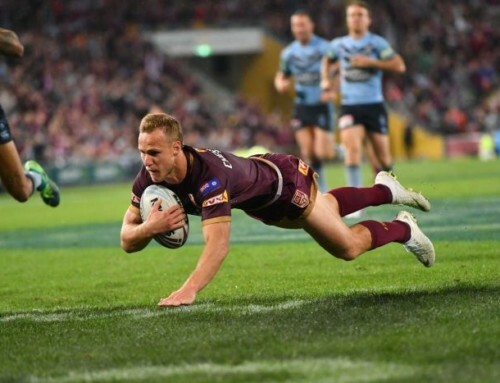 The upside for the 24-year-old is that he can now stake a formidable claim to retain the Queensland five-eighth role he cemented with an impressive first full Origin campaign last year. 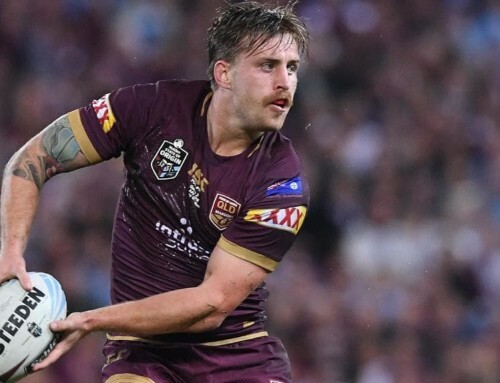 “I’ve always said I’m not a selfish player, so if I lost my Queensland jumper because of a position change, so be it, but I can focus on playing in the halves now,” Munster said. 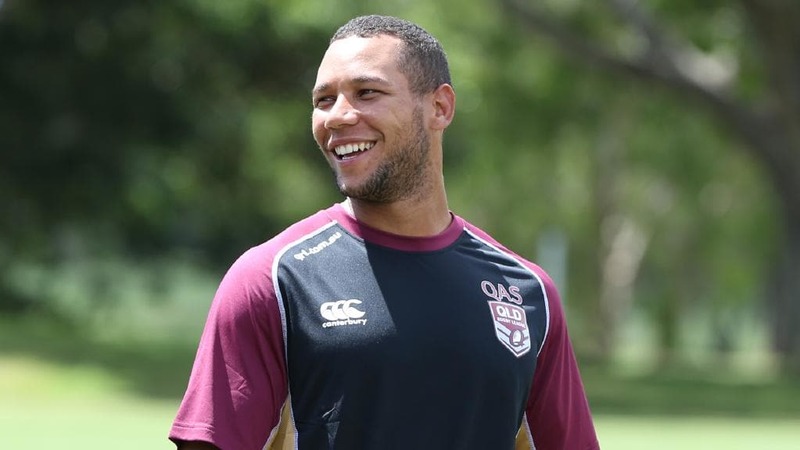 “There’s a lot of competition for Queensland jumpers, so it’s important I start the season well. 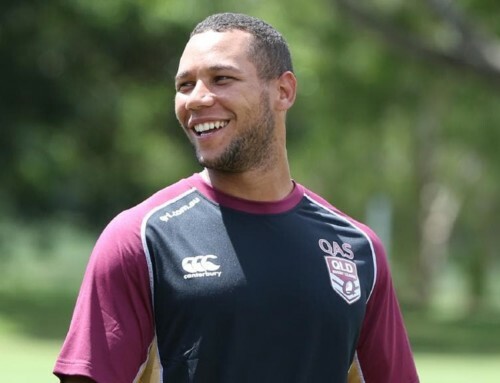 “I’ll be honest – I spoke to ‘Bellyache’ and I told him I wanted to play fullback this year for Melbourne. But he had different ideas. “If the best thing for the team is me playing six and putting someone like Jahrome Hughes at fullback, then I’m happy to look at the big picture. 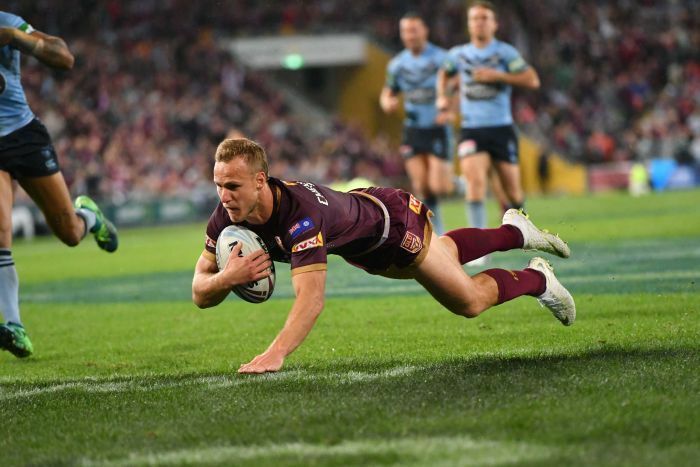 Munster produced one of the great Origin debuts in the final game of the 2017 series. 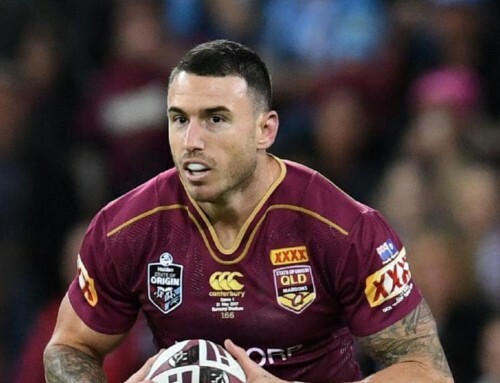 He then proved it was no fluke last season, playing all three games and emerging as one of Queensland’s most consistent players in a 2-1 series loss. Significantly, Munster is in the best shape of his career as the new season gets underway. A punishing pre-season at the Storm has seen him strip 3kg from his frame and he says the regime has toughened him mentally for the Origin arena. “Craig Bellamy absolutely flogged us this year in pre-season,” he said. 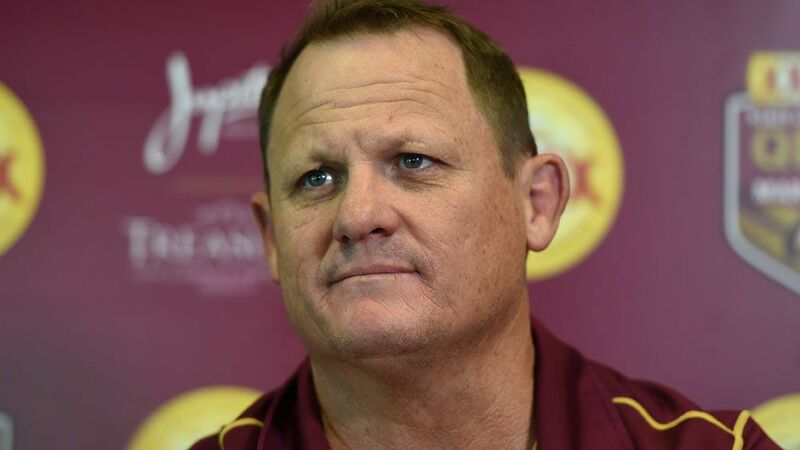 “We have a young squad, so ‘Bellyache’ decided he wanted to show the younger guys how hard pre-season is and what the big guns like Billy Slater and Cam Smith did when they first came to the club. “It’s really helped my own fitness. “I played last year at around 94-95kg, but I’m now down to 91kg. “I felt I needed to lose a few kilos. Some people play better football when they are bigger but I play my best football when I am lighter. “I have changed my preparation and routines and hopefully as a result I play a bit better. 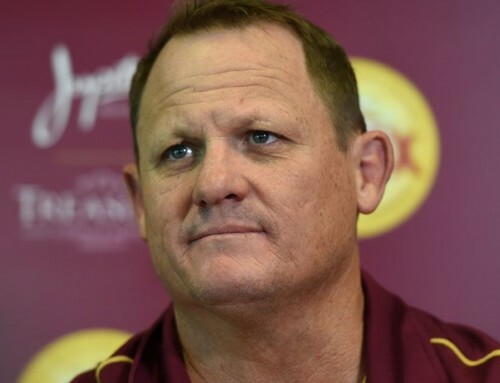 Queensland coach Kevin Walters will welcome retired Cowboys champion Johnathan Thurston into Camp Maroon this season as a mentor. 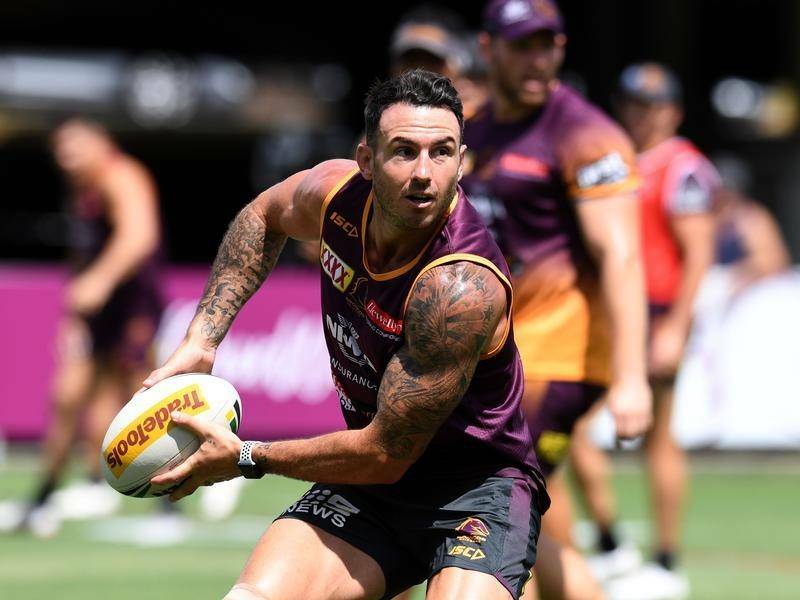 Former playmaker Thurston will no doubt work closely with Munster, who is determined to bridge the gap between his best and worst NRL performances. “I need to be more consistent this year, just like ‘JT’ (Thurston) was,” Munster said. 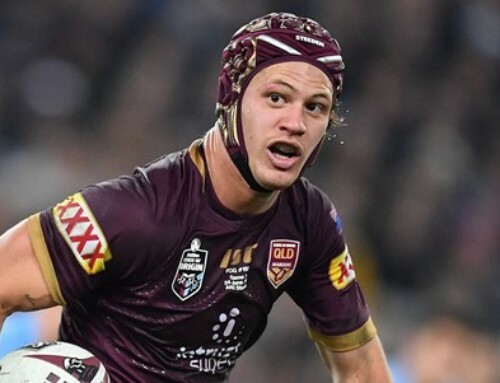 “It was pretty embarrassing what I did last year (being sin-binned twice in the grand final in Melbourne’s 21-6 loss to the Roosters), but I’m determined to learn from it.